First thing’s first — LG Optimus G Nexus is a pain to say and a pain to type. 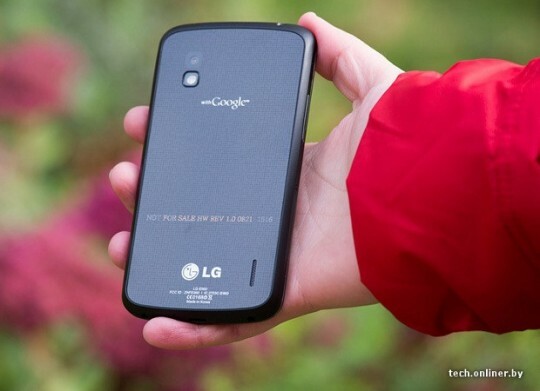 So we’re glad that the more streamlined LG Nexus 4 has caught up with the masses. That being said, we’ve just gotten word that the device is confirmed and will be revealed by Google on the upcoming October 29 event. The news’ source? LG themselves. Guraj did not provide any additional details about release schedules for other countries but that will probably be something that Google will cover during the launch. He did however confirm some of the device’s specs such as the 4.7-inch screen, the 1.5 GHz processor and that the device will supposedly already be running the latest version of the Android OS. No word yet on the other rumored specs such as the 8 MP camera and the 2 GB RAM but considering how spot on the earlier rumors are, we really wouldn’t be surprised if these come to pass as well. We’ll be keep our ear on the ground for more information. Be sure to check back regularly here on Tapscape for more updates on the LG Nexus 4! 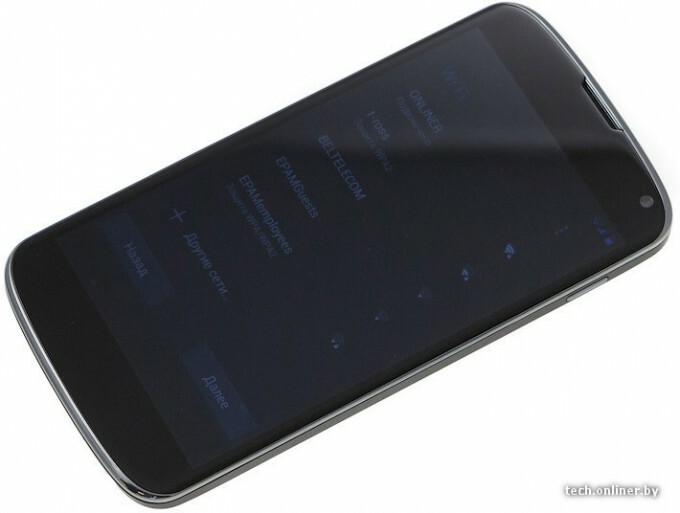 Are you now more excited for Google’s October 29 event especially now that we know that the LG Nexus 4 will be making its debut? What other features are you hoping that they unveil during the launch? Share your thoughts in the comments below!